the Friary has been honoured with The Queen’s Award for Voluntary Service for 2017, the highest award a voluntary group can receive in the UK and the equivalent of an MBE. 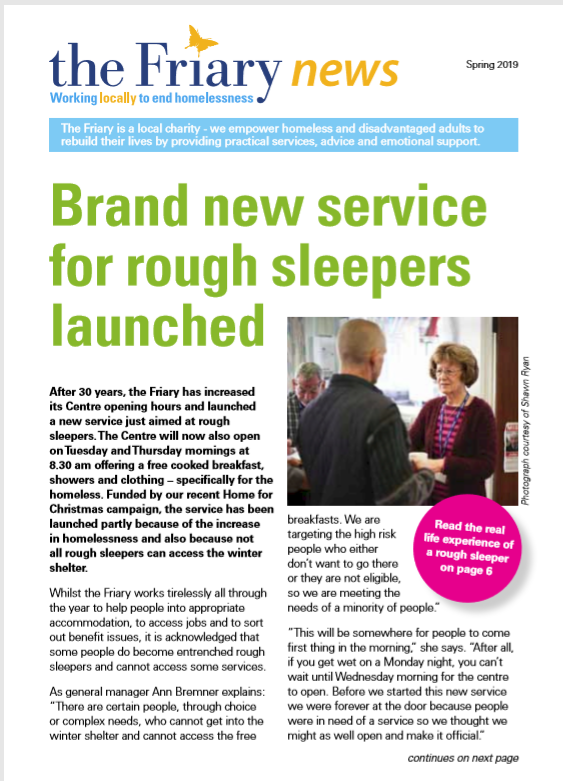 the Friary works locally to end homelessness and as a UK registered charity relies heavily on a team of volunteers to supplement the work of its staff. 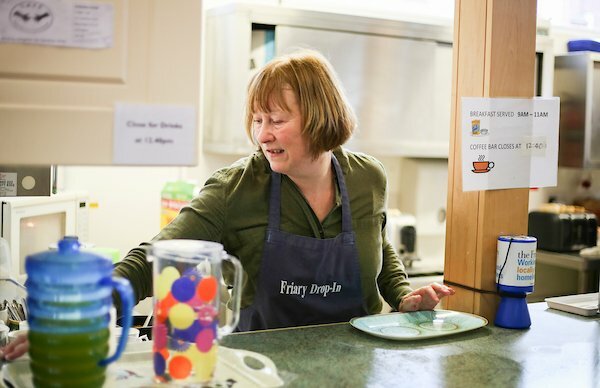 the Friary is supported, recognised and respected by the local community which benefits from the services it runs locally. To receive The Queen’s Award the Friary has been recognised by a local assessment panel and nominated to be sent to the National Award Committee. The committee then made a recommendation to the Cabinet Office, which sent a final list to the Queen for her approval. The Queen’s Award for Voluntary Service is the highest award given to local volunteer groups across the UK in recognition of outstanding work in their communities. The awards were created in 2002 to celebrate the Queen’s Golden Jubilee and winners are announced each year on 2nd June, the anniversary of the Queen’s Coronation. 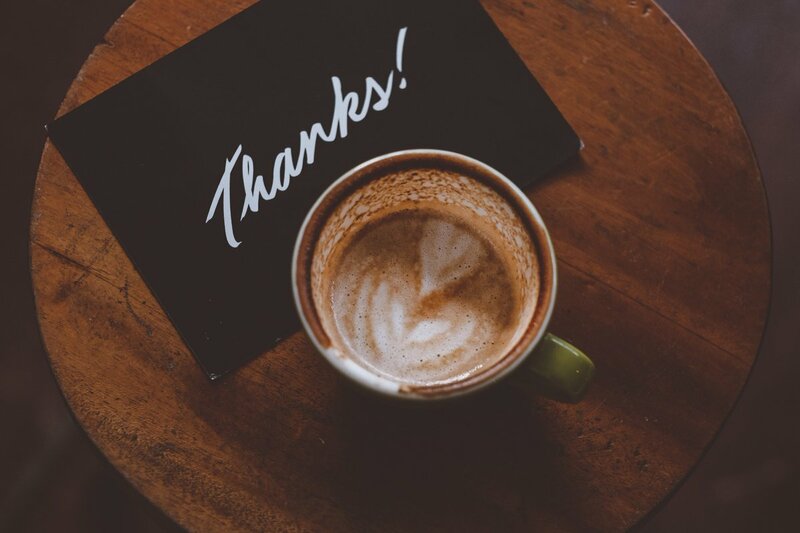 If you have been involved with volunteering activities at the Friary, recently or over the years, then the staff and Trustees of the Friary wish to extend their thanks to you for your invaluable contribution. ‘Trustees and staff are all absolutely delighted that the Friary has been chosen to receive this prestigious award as it is recognition of the valued contribution made by our teams of local volunteers over many years. 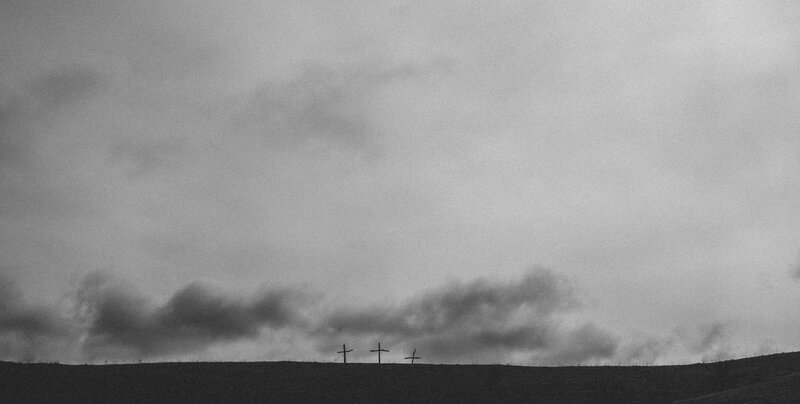 The substantial difference local volunteers make working in the office, the Centre, Ludlow Hill depot, and the Allotment is essential in maintaining our advisory and practical services that help homeless and vulnerable people re-connect with the norms of living in the community. Recognition is also due to my fellow Trustees who are all volunteers in their own right for the generosity of their professional time and unselfish concerns over the welfare of our service users. UK Registered charity no: 1056825.